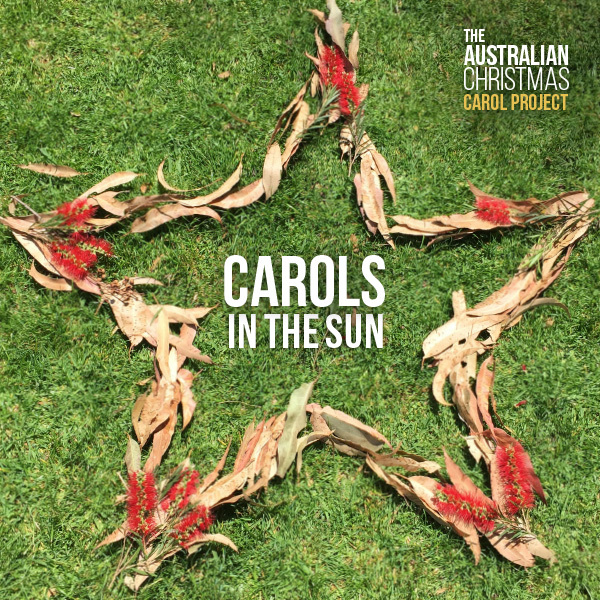 Carols in the Sun is an exciting collection of original Christmas songs written from a modern Australian perspective by Heather Price and Alison Davies. 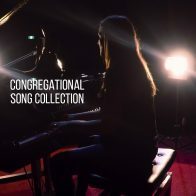 The collection includes songs written for children, young people and adults. A companion music and activity resource book with lyrics, notated sheet music and activity ideas for each song is also available here. To save time typing out lyrics you can even download a PowerPoint file with all the song lyrics on slides ready to go. Music Videos for all songs on the album are now available to purchase on Vimeo. This resource has been developed to make it easy for groups to sing along to, and join in the actions. 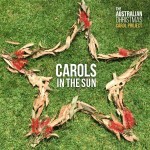 Learn more about Carols in the Sun and the Australian Christmas Carol Project. Click on each track title in the audio player above to listen to the recording. Songs are available as separate singles, the complete album and/or sheet music and performance tools. You can read more about each song below. Select an option below to purchase Carols in the Sun. This music store is currently for DIGITAL DOWNLOADS only. Once purchased you will receive an automatic email with links to download each file. Choral arrangements are now available for select songs from “Carols In The Sun”. The songs “Are You Ready” and “Carols By Candlelight” have been arranged for SAB (Soprano-Alto-Bass) and at a beginner-intermediate choir level. Help to bring your choir to life this Christmas by including one of these upbeat songs! To purchase the choral arrangement for ‘Are You Ready’ select an option below for the number of people in your vocal group. Once purchased you will receive an automatic email with a link to download the file. To purchase the choral arrangement for ‘Carols by Candlelight’ select an option below for the number of people in your vocal group. This is the Christmas story we can sing and SHOUT! This song was written for children to capture the excitement, anticipation and joy of Christmas. With memorable lyrics and an infectious beat it's time to get up and move about. Children will love to dance along and join in with the actions. The news of the birth of Jesus and the message of peace, hope and love has travelled all the way to Australia! So open wide your heart cause now it's time to start! Australian Light was one of the first songs written for this album. Australia is a beautiful, ancient and unique country and Christmas here is a time of intense heat, frequent drought and the persistent threat of bushfires. Many traditional carols are written from a northern hemisphere perspective with holly, snow and mistletoe, so we wanted our children to have a song about Christmas with language and imagery they could relate to growing up in Australia. Christmas is traditionally a time of gift giving. We wrote this song as a reminder that we are all born with gifts. Gifts we can share with others that money can’t buy. At Christmas we remember the wondrous gift we receive in the birth of Jesus. Gifts from the Stable can be sung as part of a children's nativity play where each animal brings baby Jesus their special gift. The children can dress up as cows, lambs, donkeys, pigs and mice and sing their verse to baby Jesus. Ask the children to give their deepest moos, gentlest baas, loudest hee-haws, funniest snorts and squeakiest squeaks! The complete Carols in the Sun music book contains templates for making animal crowns for children to wear. Christmas means different things to different people. We wanted to write a song for our children explaining what Christmas means to us. Sometimes we can get caught up in the ‘noise of Christmas’, the presents, the food, the ‘wants’... and lose sight of the bigger picture and message of Christmas. This song has a universal message. Sometimes we can lose perspective at Christmas and forget that the very best gifts we can give each other cannot be bought – our time, our support, our friendship, our care. If you're a wise man or woman you'll give the gift of love. At Christmas we often focus on the joy of Jesus’s birth and can forget the challenges, suffering and fear experienced during His life. This song was written reflecting on the plight of refugees and asylum seekers in Australia and is about hope. Hope that light can shine in the dark. Many people, in Australia and other parts of the world, experience suffering, grief and terrible injustices throughout their lives, and for many people Christmas can be a very difficult day. At Christmas we are reminded to think about those who have lost hope and what we as a community can do to help. This song was written as a prayer for our environment. Australia is a country of amazing natural beauty, unique flora and fauna and delicate eco systems. While Christmas is a time of birth, new beginnings, hope and life, it can also be a time of great excess resulting in negative impacts on our environment. At this time of new birth consider the choices you make each day, and the steps you can start making, to respect and protect our fragile earth. This song celebrates the tradition of Carols by Candlelight that started in Australia over 75 years ago, and is now popular around the world. It's Summer in Australia so some things are a little different, but many remain the same. We sing familiar Christmas Carols, act out nativity plays and celebrate the birth of Jesus with collective voice, beneath the same wondrous star-lit sky as our neighbours around the world. Please check out the list of stockists below if you would prefer to purchase a physical CD and printed music book or Contact Heather (minimum $5 postage for albums posted within Australia. International postage charges calculated on request). The album is also available on iTunes.